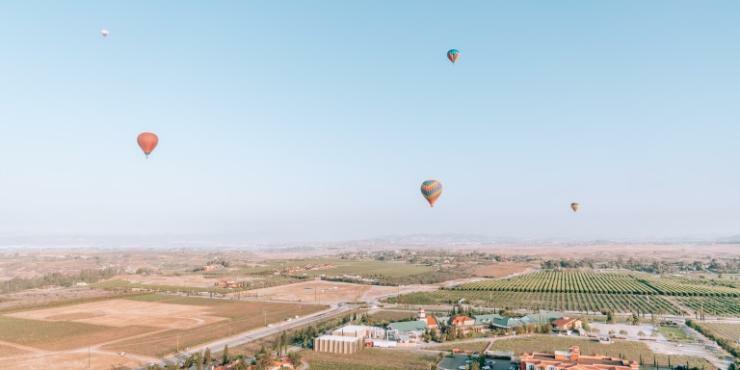 Temecula Valley is known for the Temecula Valley Wine Country and is an hour from Newport Beach. With plenty of great wineries, watching a Broadway show and going on a hot air balloon ride, Ryan and I truly fell in love with the city! Our favorite activity was going on the hot air balloon ride for sunrise, it was one of the best experiences on our trip. Wine Tasting & lunch at Fazelli Cellars: order the shrimp flatbread!